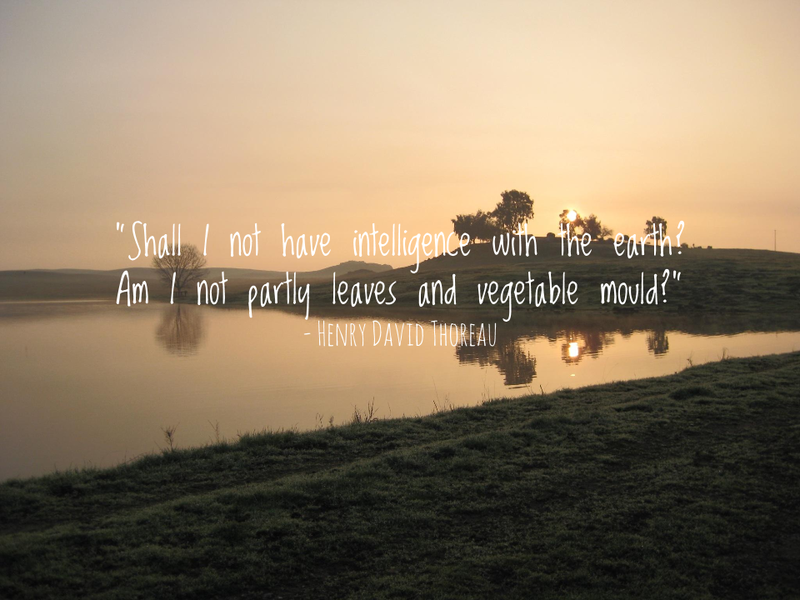 The eNotes Blog: Happy Earth Day! Today we celebrate Earth Day, an annual event dedicated to environmental protection. Surprisingly, some of the earliest conservationists in history can be found in American literature. 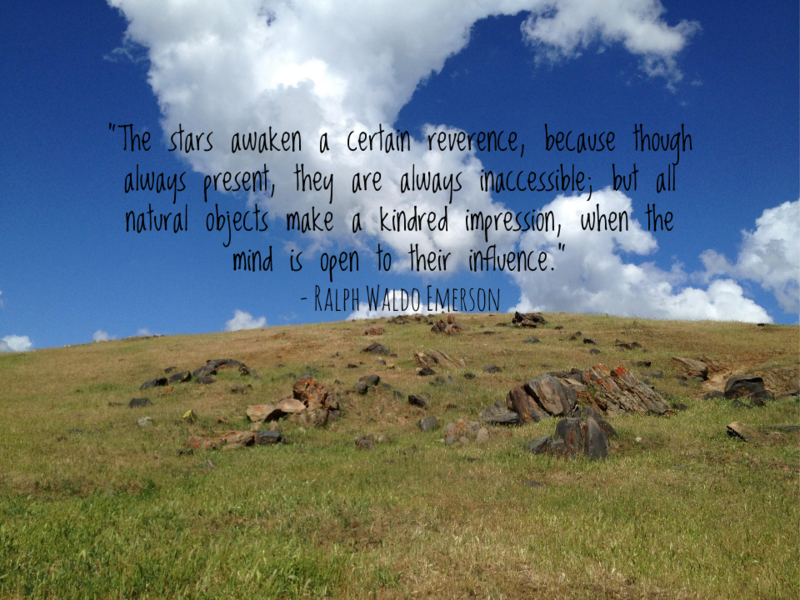 The transcendentalists, whose movement developed during the 1820’s and 30’s, displayed a deep appreciation for the natural world and wrote avidly about their own experiences in nature. So frequently we approach climate change as a monolithic issue, impossible to tackle and incomprehensible in terms of personal philosophy. But perhaps Ralph Waldo Emerson, Henry David Thoreau, and Walt Whitman had it right; their steadfast appreciation and attempts at understanding the value of the natural world led them to be ever mindful of their surroundings. If we were to put these ideals into conversation with today’s problems, we may find some distinct similarities, as well as some helpful insight into the philosophical value of nature for mankind. Consider this line from Emerson’s Nature, “we distrust and deny inwardly our sympathy with nature.” His belief that mankind has an innate sympathy for nature that is denied is important when considering our own attitudes towards the natural world. According to Emerson our own understanding and intelligence is hindered by our stubborn distrust of the intrinsic value of nature. By reaching an appreciation for and grasping an understanding of nature as a valuable aspect of our existence, one may come to understand what makes the transcendentalists so foundational in the conservationist philosophy. By looking at their writings we may find instances of universality, musings upon the idea that all things are connected by a similar spirit. As an individual seeking to live a more sustainable lifestyle, eager to make a difference in the preservation of our earth, perhaps one may find solace in this sort of philosophy. By aiming for a reconciliation between reality and philosophy, one may better rationalize everyday actions with those that closely align with the movement towards a sustainable future. In a world so obsessed with convenience, it is understandable why we as individuals struggle to adopt a sustainability oriented lifestyle, but with the green and DIY movements gaining momentum, there seems to be collective hope for a cleaner, greener future. By simply implementing new habits like recycling, carpooling, composting, and conserving water and energy, there’s opportunity as individuals to make an impact. It may seem strange to draw comparisons between early American literature and the current climate change issues, but by examining the attitudes held by the transcendentalist writers, and those held by modern day conservationists, one may come to see many similarities. It’s possible that by recognizing these similarities, people may be able recognize that while the task at hand is almost unbelievable, there’s hope in securing a personal philosophy of reverence for nature. 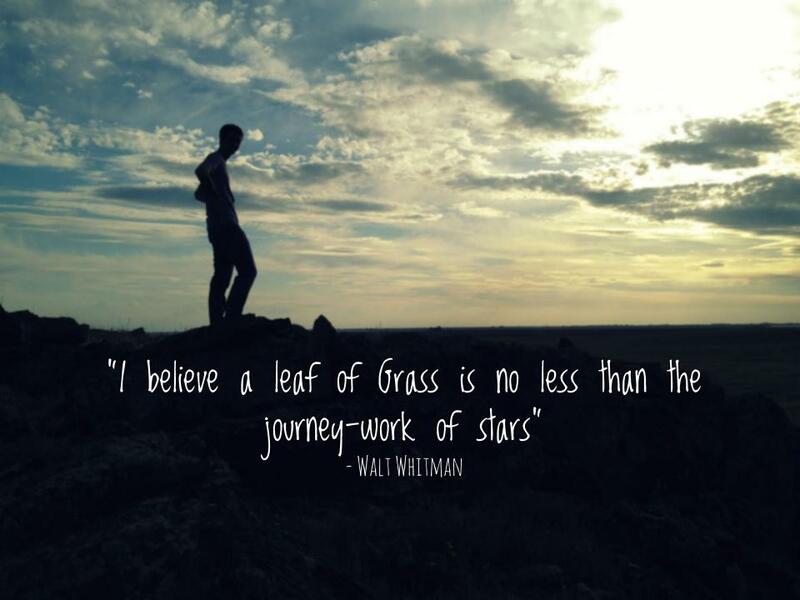 For more information on the transcendentalist writers see the eNotes links below!